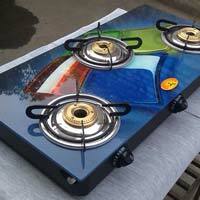 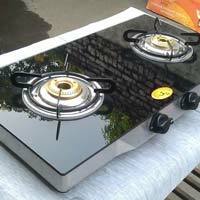 The company is one of the leading Manufacturers and Suppliers of Gas Stove. 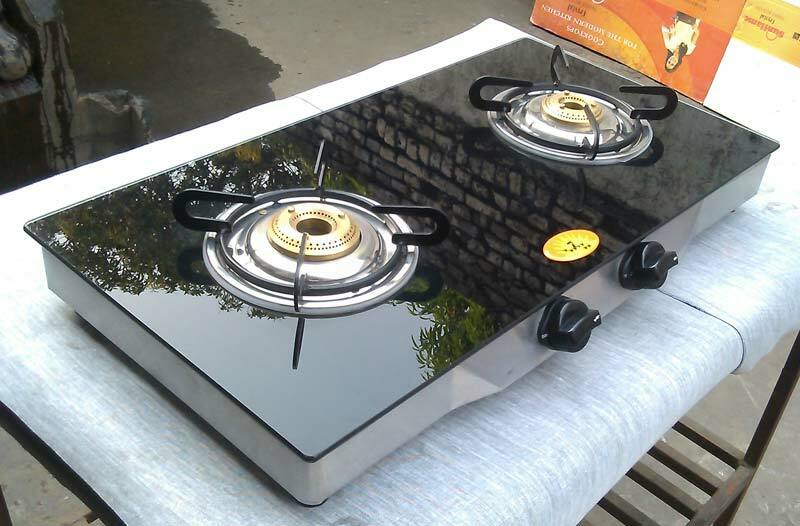 Gas Stove, offered by the company, are fabricated under highly controlled industrial environment. 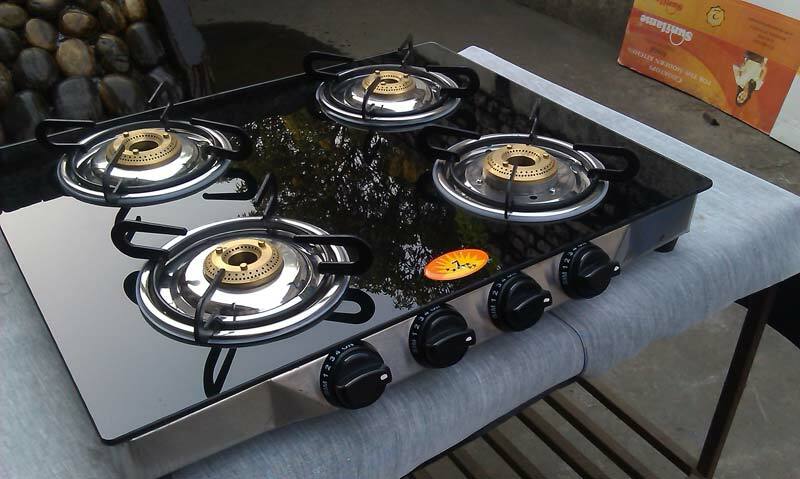 Our wide range of Gas Stoves is inclusive of 2 Burner Gas Stoves and 3 Burner Gas Stoves and 4 Burner Gas Stoves. 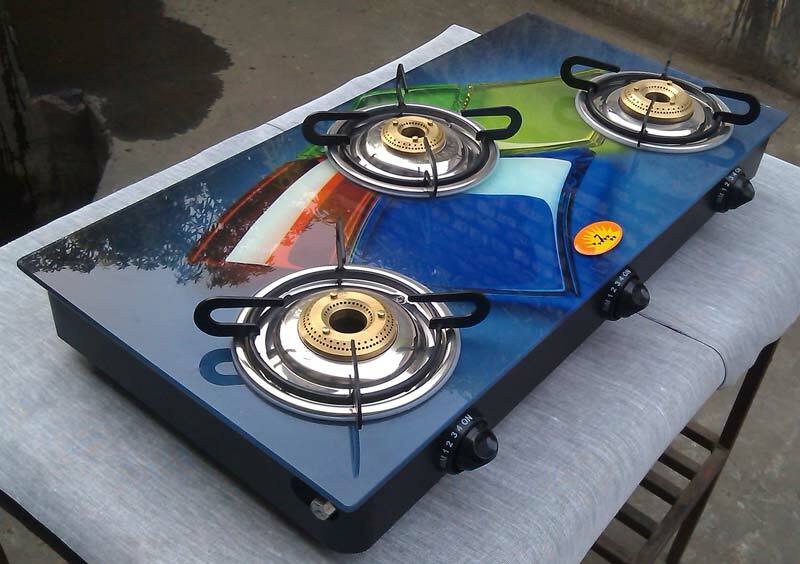 We employ the latest technology and methods while manufacturing the range of Gas Stoves. 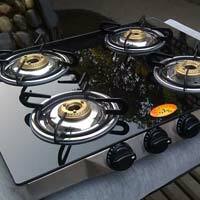 Owing to the precise designing and perfect finishing, Gas Stoves, offered by us, are widely for cooking purposes.